Breathe a sigh of relief, because Kristen DiMera is heading back to Salem. 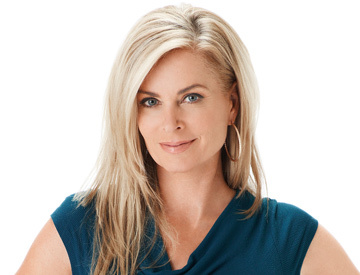 Eileen Davidson is set to return to “Days of our Lives,” and will first air sometime this summer. When we last saw Kristen, she was seen trying to escape town, but her car veered off the road. Expect her to return for a major story arc when she returns. Davdison returns to taping this March.